Custom fields in WordPress (meta-data) can be extremely handy for controlling how you display your blog posts. 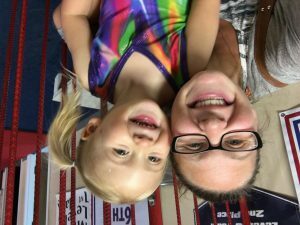 In this article, I describe how I used custom fields — together with modifying the WordPress loop for the site’s front page — to solve a not uncommon problem: When blog posts about events from the far past show up in the “Recent Posts” section of a site’s home page, visitors might react negatively. 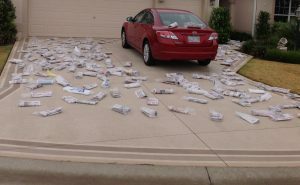 It’s a little like letting newspapers pile up in your driveway when you’re on vacation: people might think you’re lazy or not home. Deleting such posts isn’t the answer. 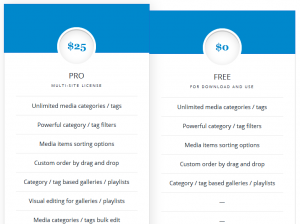 While building a WordPress powered e-commerce website for a bridal shop that could have thousands of images to manage, I quickly realized we’d need a much better way to manage images than navigating through hundreds of Media Library screens — especially considering the very limited functionality of the native WordPress Media Library. I considered several solutions before remembering that I had used the Enhanced Medial Library plugin (free version) on another client site. This is a first look at Enhanced Medial Library Pro (although I suppose it’s also a first look at the free version). Spoiler alert: For a one-time payment of $25 for unlimited lifetime updates for unlimited sites, you might not have to read past this summary. 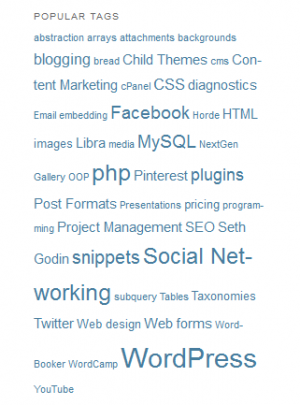 Instructions for displaying a tag cloud as a list in WordPress and WooCommerece. Friends, family, acquaintances, and clients often ask the question, “Do I really need to hire a WordPress developer”? While WordPress is an extremely accessible tool for building Web sites, there are some reasons to consider bringing in a professional. 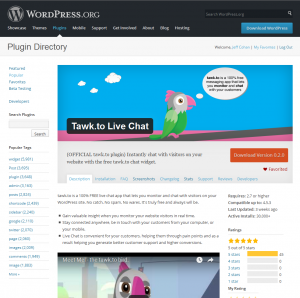 In this admittedly thinly-veiled pitch, I offer some insights that focus on the potential problems associated with WordPress plugins – and how professional WordPress developers can avoid and address them. 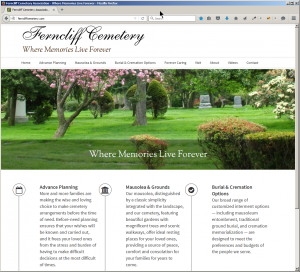 This post describes key features of my rebuild of the Ferncliff Cemetery Web site: new responsive design; grave search; memorialization options; and backend CRM system. The demise of the once unrivalled NextGen Gallery plugin for WordPress has nudged me to look for a replacement for several clients’ WordPress Web sites. My criteria for replacement candidates are simple, and I think I may have found it: FooGallery. 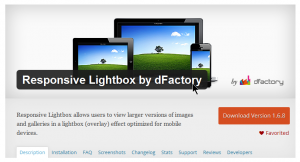 This article is a first look at this gallery plugin. Boy, if there isn’t a whole lot of junk out there on the Web! But there’s also a lot of good stuff. Unfortunately, finding the good stuff can be difficult. So much of that junk just gets in the way. Even if you’ve found a blog (or blogs) you like to read, you might be spending too much time sifting through articles that are of no real interest to you. At some point, you probably give up. 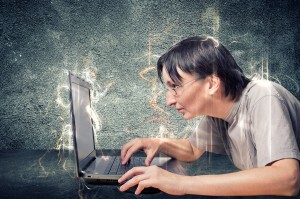 This article is written for people who read blogs. If you’re one of them, the tips herein might make your blog-surfing time more efficient and rewarding.